As a response to the expectations of patients, we organize multichannel information campaigns and take action with the aim to facilitate infertile couples to take decision concerning their treatment. There is, however, something more that we are intending to do. Our pursuit is to promote good practice and stimulate competition, which results in high quality of services; therefore, we established the IVF AGENCIES AWARD. 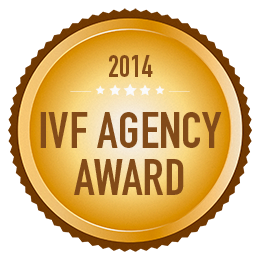 In order to promote those agencies which provide their patients with the best care and comfort during the treatment, we award the IVF AGENCIES AWARD. It proves the highest treatment standards and high quality of services. 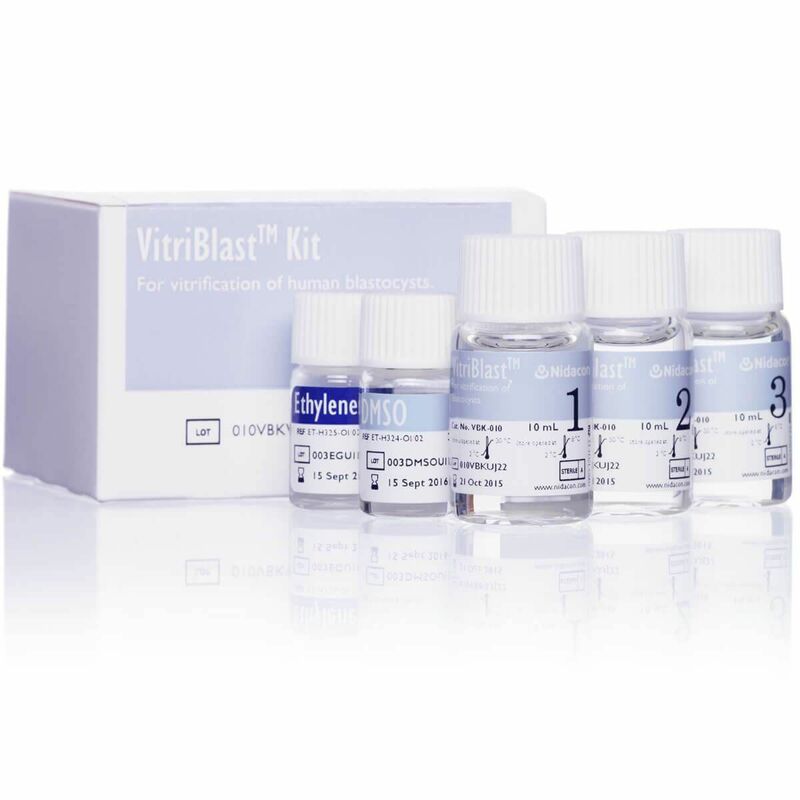 Faced with the dynamic growth of the IVF market, we wish to appreciate those Agencies that pay particular attention to the good of their patients in day-to-day operations and stand out in this field’s key areas.